MONTGOMERY, Ala., June 25, 2018 – Central Alabama offers a wealth of natural resources and beautiful scenery making it the perfect location to enjoy the great outdoors, and Montgomery is an ideal home base for those looking to experience an active vacation. 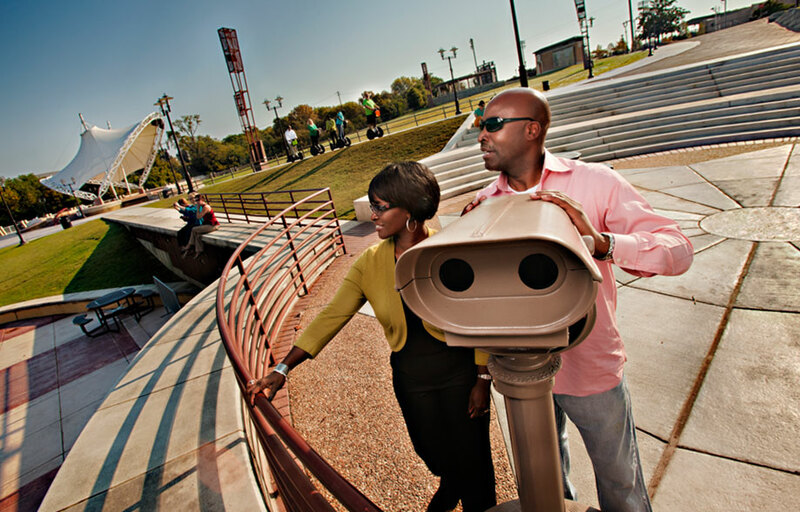 Known for its Southern hospitality and its revitalized downtown, this riverfront capital city was the birthplace of the Civil Rights Movement and has established itself as a landmark Deep South destination with much to offer in the field of arts and culture. With everything from mountain biking trails and whitewater kayaking to first rate golf courses, Montgomery features all visitors need for an active vacation.